The poet Linda Gregg said of him that “All Jack ever wanted to know was that he was awake—that the trees in bloom were almond trees—and to walk down the road to get breakfast. He never cared if he was poor or had to sleep on a park bench.” I was intrigued and decided to read up a bit more about him and look at some of his poems. I have a love-frustration relationship with poetry. I love poems because they can say a lot in just a few words; they can evoke emotions in a few lines; they can tell a whole story in a few verses. Then there’s Wendy Cope, who writes a lot of witty, lighthearted poems and parodies. Her poems are often about the frustrations of being single or of intimate relationships. smiled, happy in their peace. at the side of its prisons. Sometimes lines from poems can make their way into modern idiom, often used in political discourse or intellectual discussion. You’ve probably heard the phrase “Look on my works, Ye mighty, and despair”, which comes from Shelley’s poem, Ozymandias. 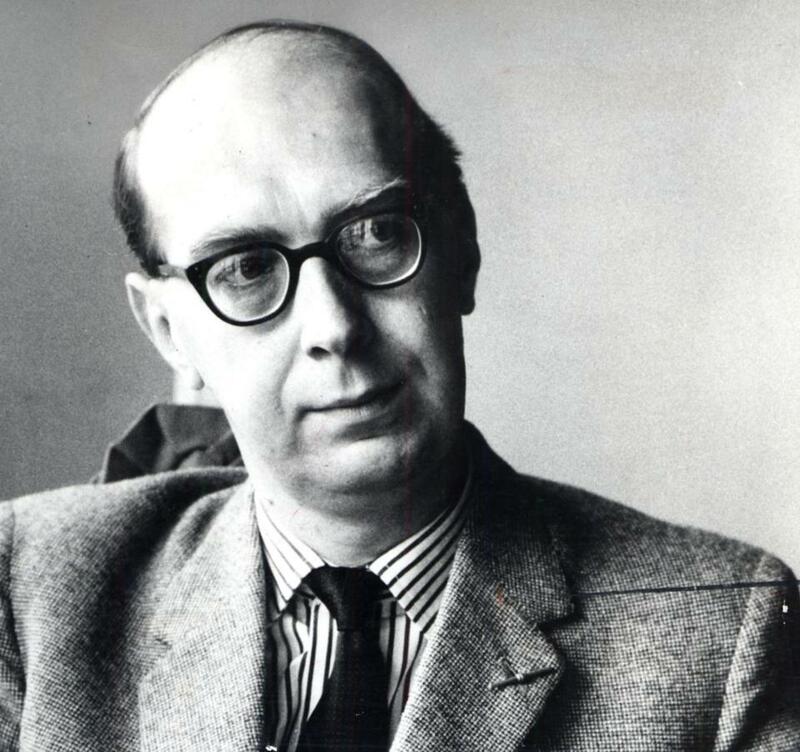 Or maybe you’ve heard “Things fall apart; the centre cannot hold” or “The best lack all conviction, while the worst are full of passionate intensity”. Or even “slouching towards Bethlehem”. These all come from The Second Coming by William Butler Yeats. So that’s the love part for me. However, poetry can also be immensely frustrating because I simply don’t understand a lot of poems. I have no idea what the poem is trying to say. Some poems are just too abstract for me. I once got a book of poems by John Ashbery, who is “recognized as one of the greatest twentieth-century American poets.” I couldn’t understand a single poem in the book and gave it away. Some great poems have a more obvious meaning, but I still need it explained to me. 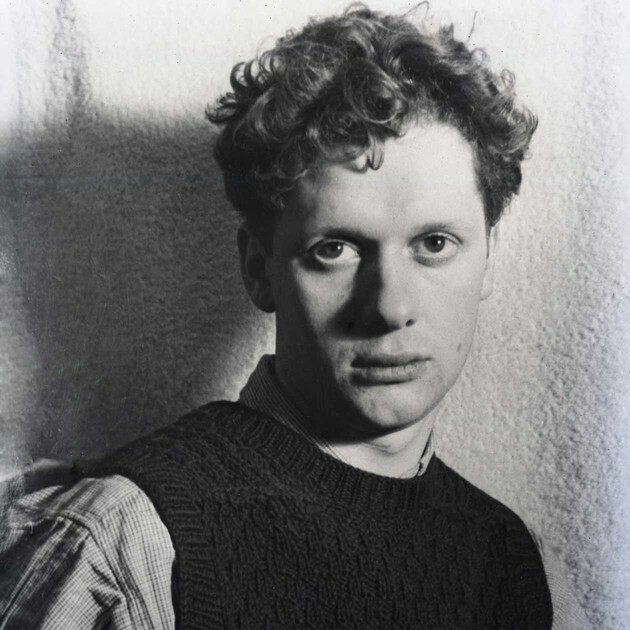 Decades later, I still remember reading Dylan Thomas’ poem, The Force That Through the Green Fuse Drives the Flower, in high school and feeling frustrated and incompetent because I didn’t know what it was saying. When the English teacher explained it – it’s about Time – it somewhat made sense, but that was one of the moments when I decided I wasn’t smart enough to study English Literature and would be better off focusing on Math. Over the years I’ve bought many books of poetry and at one time they filled a large part of my bookshelf in my house in Boulder. Since then I’ve donated most of the books to libraries in Boulder and Tucson, keeping just a few of my favorites. These are the ones that are accessible; that I can understand; that have a straightforward meaning. So here are a few poems by a few of the poets whose books I did keep because I could understand the poems. I thought: now I'll have a death poem. who've been loved by their mothers. in the sweet revisions of memory. afraid to ask for more. with too much or too little. Marge Piercy is a fiercely emotional writer, strongly committed to feminism and social and environment issues. Her poems are often very direct. I like them because they are easy to understand and I don’t have to search for deep meaning! Then there’s the master of the beautiful, soulful, romantic poem, especially ones full of love and despair. I mean Pablo Neruda of course. There are so many beautiful poems to choose from and I agonized over showing Love, or Tonight I Can Write, but in the end chose If You Forget Me. the Tonight show, Money Magazine. He switched on his reading light. He switched on the light above his extra seat. There was not one other empty seat. his tie, stood, and reached into his golf bag for his sword. I wrote this post because I got bored with writing about boredom. It was invigorating to resurface some of my old joy of poetry and to read through some of my old favorites. I hope that you enjoyed some of the poems, and hope that at least one poet inspired you to read more of their work. If you feel a need or desire to comment on this blog post, please add the comment to the post, not to Facebook. 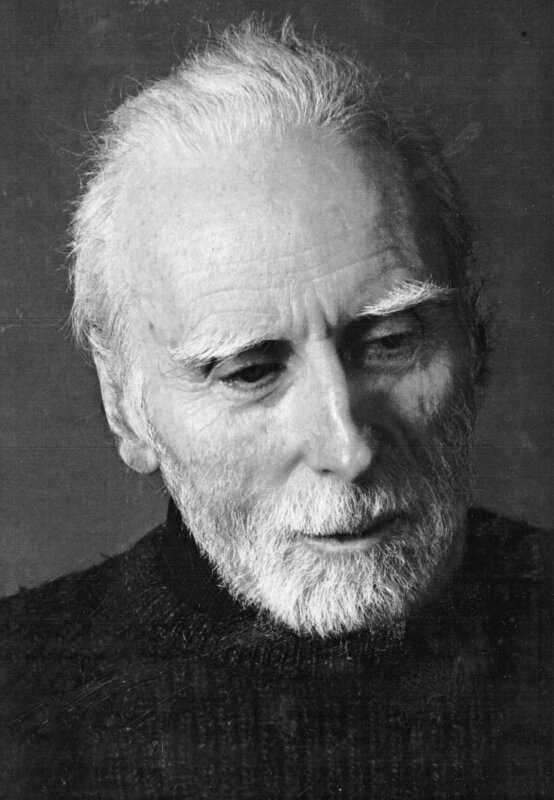 Here’s a page about Jack Gilbert. And here’s another page. Here’s a page about Akhmatova’s poem Requiem. Below is the audio of an interview with Charles Harper Webb on To The Best of Our Knowledge., where Webb talks about his book Hot Popsicles. In the CD of the movie Il Postino (The Postman), various Hollywood stars read famous Neruda poems. You can get the CD here.